In recent years Bettina Pousttchi's work has dealt with themes related to memory, time and history and she is particularly interested in the consequences of the fall of the Berlin Wall. She makes sculpture, frequently made from crowd control barriers, video installations and photographs. She describes her work as coming out of photography. She also has an strong interest in architecture and its historical consequences. She was born in 1971 and studied in Dusseldorf under Rosemarie Trockel and Gerhard Merz. Like Amy Siegel, Pousttchi explores the relationship of Berlin’s Cold War past to its present in revealing ways. Bettina Pousttchi is an artist based in Berlin of German-Iranian origin. In recent years Bettina Pousttchi’s work has dealt with themes related to memory, time and history and she is particularly interested in the consequences of the fall of the Berlin Wall. She makes sculpture, frequently made from crowd control barriers, video installations and photographs. She describes her work as coming out of photography. She also has an strong interest in architecture and its historical consequences. She was born in 1971 and studied in Dusseldorf under Rosemarie Trockel and Gerhard Merz. 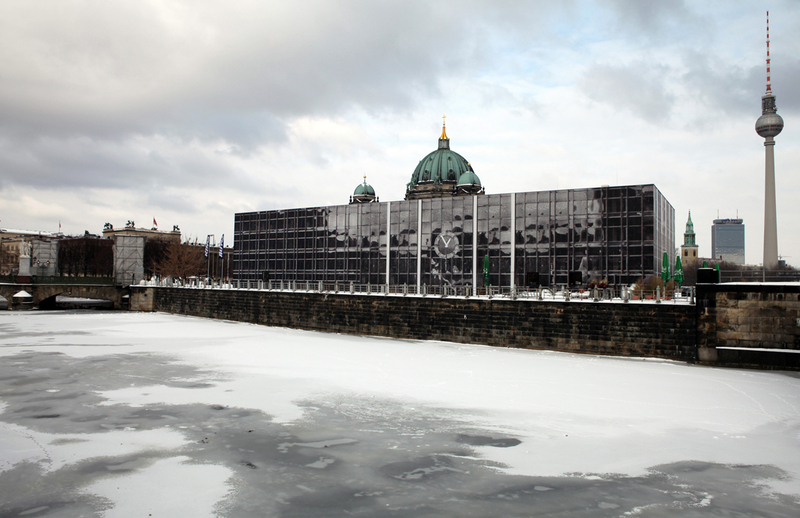 Like Amy Siegel, Pousttchi explores the relationship of Berlin’s Cold War past to its present in revealing ways. Bettina Pousttchi is an artist based in Berlin of German-Iranian origin.